Pandora is coming to a CarPlay display near you. CarPlay has a shortlist of app partners so far, including Spotify and iHeartRadio. One major music service that’s been missing is Pandora. 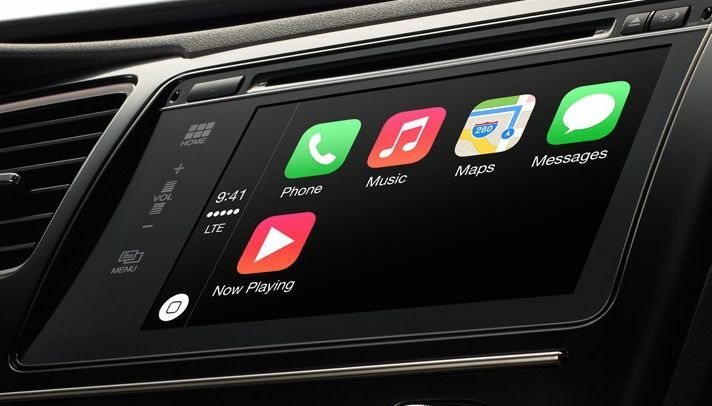 The iTunes Radio rival has been quiet about its CarPlay plans, until now. Not only will Pandora’s iOS app support CarPlay, but it will also work on the Apple Watch. The streaming service’s commitment to Apple as a platform is interesting given how iTunes Radio is clearly a competitor. Since supporting CarPlay is something Apple has to explicitly work with other companies on, Herring’s comments make it seem like Pandora is already getting its app ready for the automobile dashboard interface. Apple starting asking for Apple Watch app submissions today.